PA Gov. 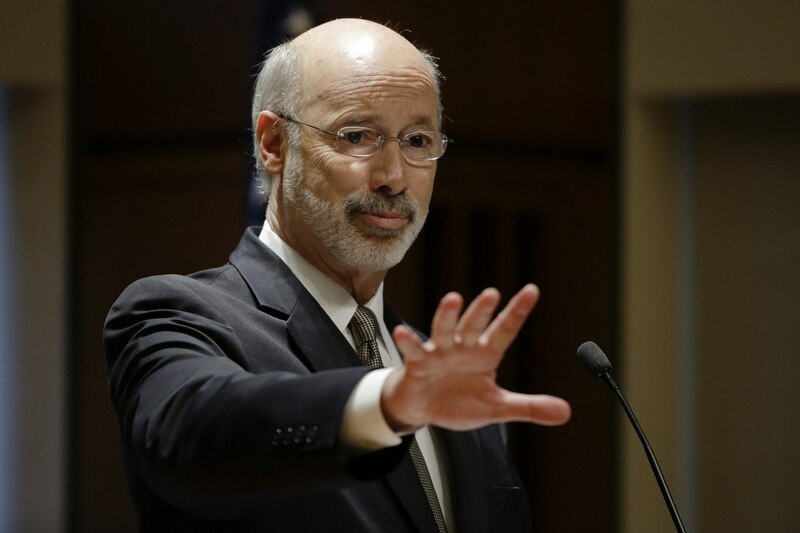 Tom Wolf Opposes Gambling Expansion, Favors "Real Revenue"
Democratic Governor Tom Wolf says the Republican legislature in Pennsylvania needs to forego its wishes to expand gambling, and instead focus on areas that can grow meaningful revenue. 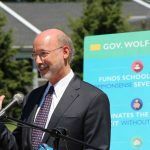 Wolf has proposed a $32.3 billion budget that includes $1 billion in new spending. To cover the gap, the first-term governor is calling on a new tax package that will target Marcellus Shale natural gas production, close corporate loopholes, and charge municipalities more for state police coverage. House Republicans, however, oppose all of Wolf’s revenue-generating ideas. They favor a massive expansion of gambling, putting slots into bars, restaurants, truck stops, and airport terminals, and legalizing online casinos and daily fantasy sports, and implementing regulations for sports betting should Congress amend its federal ban. Wolf believes Republicans need to stop looking at gambling, as it can’t bridge the deficit. 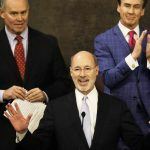 Wolf’s comments suggest the governor believes gambling expansion will siphon revenues from the state’s 14 existing land-based casinos. Lawmakers are in Harrisburg this week, with five days of politicking before Friday’s budget deadline. With the Republican Party controlling both chambers of the General Assembly, and Wolf being steadfast in his commitment to increase spending on education and programs to combat an opioid epidemic, the odds might not favor the two sides coming to terms before the weekend. Wolf’s first budget proposal was no swift process. In fact, it was the lengthiest budget deliberation in the history of Pennsylvania. The commonwealth went 267 days without an approved budget. The governor finally conceded by not signing, but also not vetoing, the legislature’s budget, which allowed it to become law. This time around appears no different, as Wolf is once again at odds with the Republicans, and the GOP itself isn’t even on the same page when it comes to funding the government. While the State House wants to expand gambling, and has passed a bill to do so, the higher chamber has shown little support. 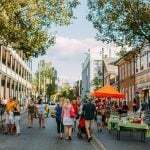 Senate Majority Leader Jake Corman (R-Centre County) recently revealed he was “a little nervous about the size and scope” of the proposed increase. Representatives without casinos in their districts want video gaming terminals (VGT) in their local watering holes and other establishments in order to grab a piece of the gambling pie for their local communities. In addition to his wishes to spend more on education, Wolf is also at the forefront of fighting drug addiction. The Pennsylvania State Coroners Association says the number of overdose deaths in the state in 2016 will exceed 4,800. The agency is still compiling official numbers. Wolf has proposed $10 million to fund naloxone purchases, but the House budget includes only $1 million.